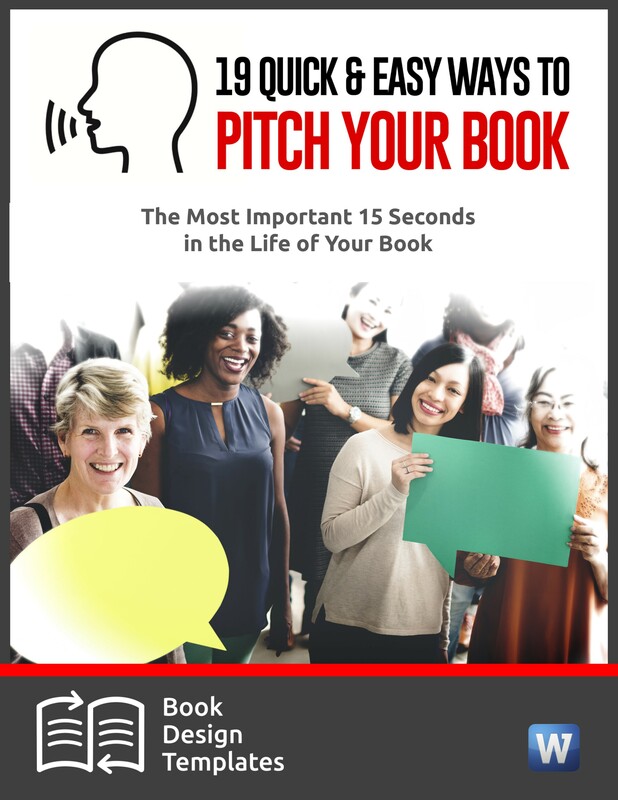 When you’re pitching the media, don’t spend all your time crafting your pitch. 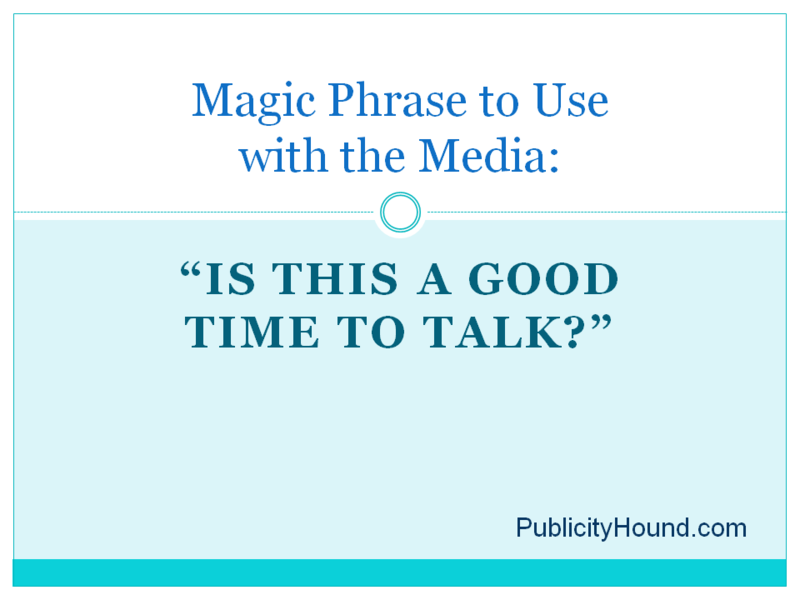 Think about how to weave what I call the “10 Magic Phrases” into a telephone conversation, email interview or face-to-face chat with journalists and bloggers. I’ve printed the questions on handy notepads and I use them whenever a reporter calls, or when I contact a journalist or blogger. You could also use some of these questions when a journalist or blogger calls you for an interview, but you’re not an appropriate source. If you can help them, even if you won’t be quoted, you’ll make a good impression, and they’ll remember you. Asking this question shows you’re considerate of their deadlines. If it’s not a good time, they’ll tell you. Ask when you can call back, and follow their directions to the letter. The more you can help a journalist or blogger find people to interview, the more they will view you as a valuable source. Be ready with two or three other sources, including contact information, you can offer them. Make certain, however, that those people agree to be interviewed. Sometimes journalists and bloggers might not need more sources. They might need statistics, the definition of a word or phrase used in your industry, White Papers or research on a certain topic, or other data to round out their article or blog post. If you can provide it, you become an even more valuable source. 4. “How can I help you”? Almost nobody asks this qusetion. 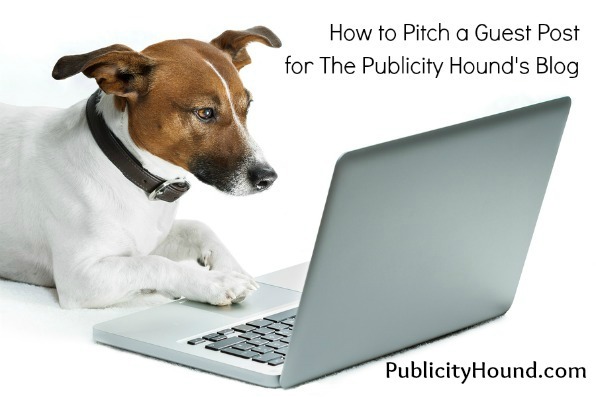 Most people who pitch journalists and bloggers are too busy delivering their pitch. Asking “How can I help you?” is often an excellent way to start a relationship with someone who you want to eventually use you as a source. When they start talking, listen! 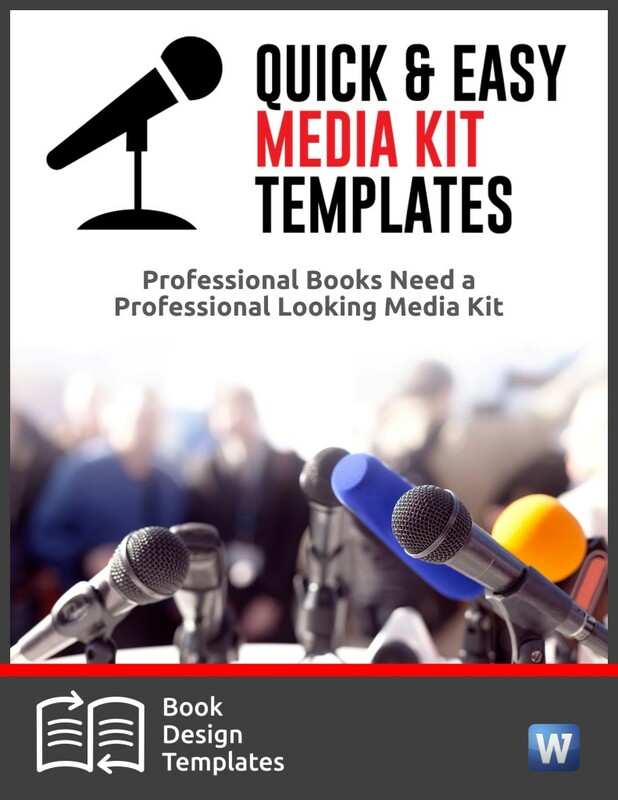 Your press kit should include information that many journalists and bloggers can access, without spending valuable interview time acquiring it. Things like a short and long version of your bio, facts about your industry or company, frequently asked questions, links where they can follow you on the social media sites, and a place where they can download photos like your professional head shot and photos of your products will go a long way toward ensuring accuracy. Offer the link to your online press kit. 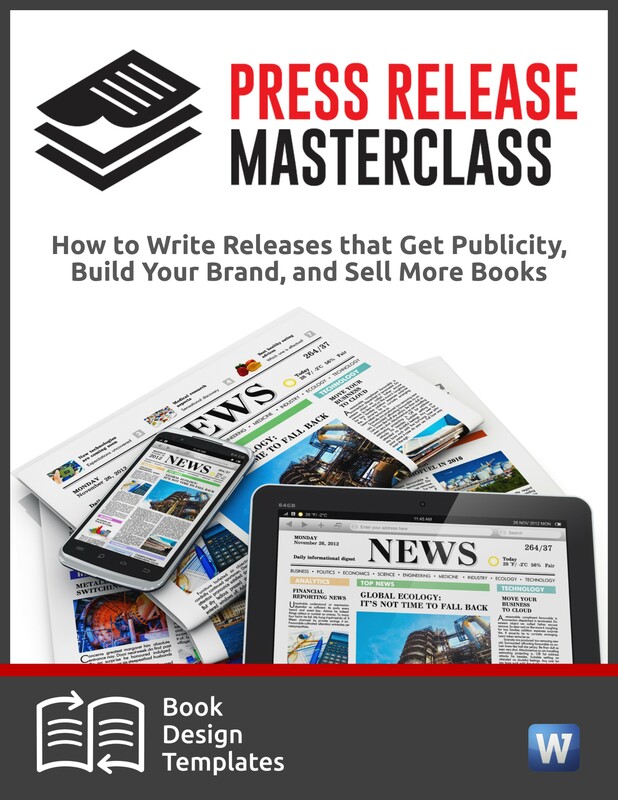 Never, ever send hard-copy press kits to journalists or bloggers without asking their permission. Graphics are sometimes an afterthought, particularly among beginning journalists and bloggers. The best time to offer this is immediately after an interview. You might have a map that shows people how to get to your event. Or a pie chart that helps people better understand a complicated topic. Or a graphic that would really dress up a long article. Make sure these are available in whatever format the journalist or blogger requests. Photos, too, are sometimes an afterthought. 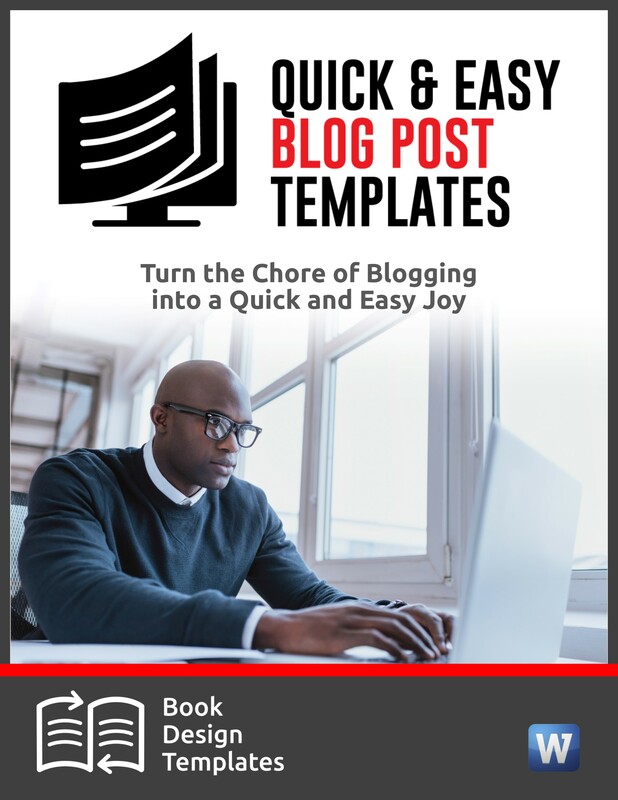 If you can save a journalists or blogger time tracking down photos, you’ve scored even more points. Smaller publications, like weekly newspapers that have limited photo staffs, will sometimes publish photos you’ve taken. 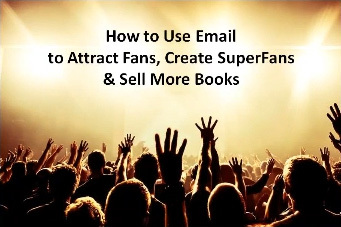 My ebook, How to Use Photos & Graphics in Your Publicity Campaign, explains everything you need to know on how to take great photos and share them with your media contacts. 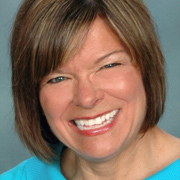 Gina Spadafori, who has been writing primarily about pets and their care for almost 30 years as a syndicated columnist and author, has told me she’s had problems finding good publicity photos to fill a small hole on a page. “The availability of high-quality, high-resolution art can tip a ‘maybe’ item into the ‘yes’ category,” she says. Your media contacts will appreciate knowing about your various areas of expertise. If a business blogger is interviewing you because you’re an expert on the economy, it doesn’t hurt to also let her know that you’re a wine collector. Why would she care? She might not. But if she knows a wine blogger, she might be happy to pass along your contact information. Even though journalists claim they hate it when people follow-up, what they really means is that they hate it when pests follow up. They love it when helpful sources call them again with other story ideas, tips, leads and helpful suggestions. Some journalists and bloggers welcome phone calls from sources they know will share valuable information. So it never hurts to ask this question. Find out when they’re on deadline, or whether they prefer calls during a certain window of time during the day or evening. Keep my notepads next to your telephone, and be ready when a reporter, editor or blogger calls. Or tuck them into a briefcase. If you meet a journalist or blogger at, say, a convention, don’t be embarrassed to pull it out and start using the magic phrases. You can read about order the “10 Magic Phrases” notepads here and read about eight gaffes to avoid when dealing with journalists. What other magic phrases would you add to this list? Great phrases here Joan. As PR pros, we sometimes forget to offer help to others instead of just thinking about how they will help us. 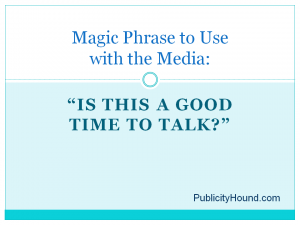 It’s one of those basic human principles that we can apply to PR. You’re so right, Stacey. That’s why, when PR people and anyone else who wants to self-promote, use these phrases, the media and bloggers really perk up. Too many people are too busy talking about themselves. Thanks for sharing The 10 Magic Phrases because your experience, the golden source for your wisdom, tells me their value. I shall use them & remember who was my teacher.